Our wet lab is a state-of-the-art facility offering advanced research diagnostic tests used in drug development and clinical trials. We provide contract research laboratory services for the development of new drugs. Our capabilities are truly unique: we can provide exceptionally fast turn around times of highly complex research diagnostics tests from tissue, saliva, and whole blood. These include circulating tumor cell capture and enumeration, processing of tumor tissues and micro-dissection, PCR analysis, gene expression, microarrays, flow cytometry, and genetic sequencing. All our tests are processed in-house at our facilities located in Austin, Texas within hours of sample reception. Our digital lab develops tools for collaboration in the development of new drugs, clinical trial design, and management of expanded access programs for the drug development industry. 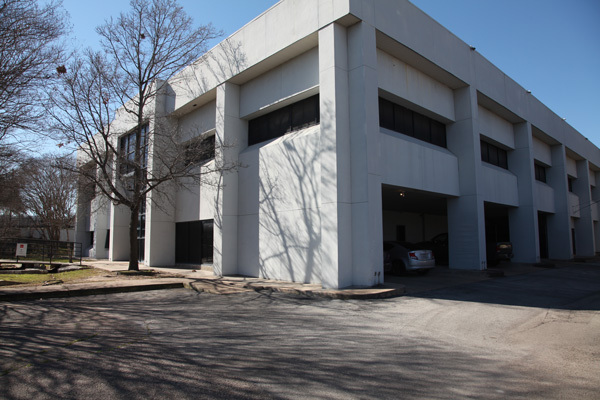 Our facilities were originally designed and built for Austin Biological Laboratories, an innovative pioneer in biological research. Dr. Andres Forero has over 15 yrs of experience in management, consulting and investments. He holds degrees in engineering (B.S.M.E. ), business administration (MBA-Finance), liberal arts (M.A), and a Ph.D. in Public Policy from the University of Texas at Austin. His research areas of interests include qualitative analysis design and social network analysis. Over the last few years Dr. Andres Forero has focused his work on the regulatory environment surrounding the drug development process and patient access to experimental therapies. He has also been active in the design of collaborative models for innovation in health care. Dr. Leonardo Forero is a board certified Medical Oncologist. He served as research fellow in Immunology and completed his internship and residency in Internal Medicine in Dallas at UT Southwestern Medical School and St. Paul University Hospital. He trained as a Medical Oncologist with emphasis in Developmental Therapeutics (Drug Development) at UT Health Science Center at San Antonio. Dr. Leonardo Forero has presented, authored and co-authored a number of scientific articles in peer-reviewed medical journals and scientific meetings. Dr. Forero has extensive experience in clinical research. He has served as principal and co-principal investigator in a large number of clinical trials for new oncology drugs.